It’s about account mute setting. 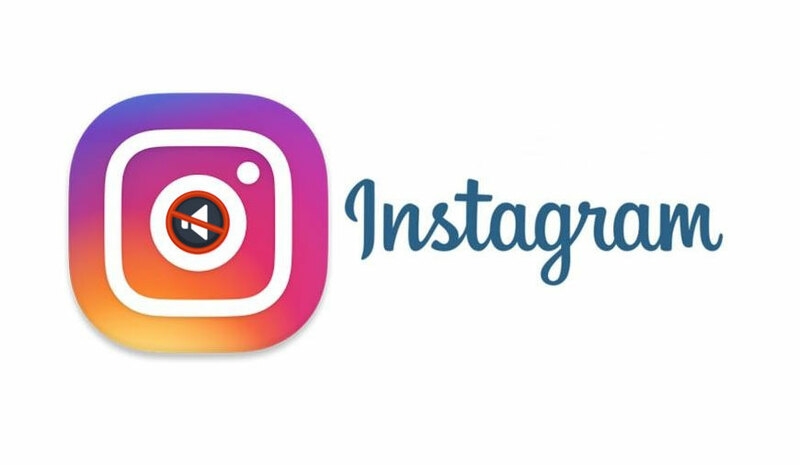 Instagram is probably one such social networking service that keeps listening to the users in order to roll out changes. The change (that I will talk about later in this article) is actually a great offering for every Instagram user looking forward to getting this most exceptional feature. Here is the quick hint of the change, the feature must have discovered or presented by someone having a recent heartbreak. Jokes apart, the latest setting is for muting the frenemies that you do not want to see on your feed. Let’s get closer to the rollout. The freshly rolled out setting from Instagram gives users the ability to follow accounts without seeing all the posts from these muted accounts. Even if users mute an account, notification will not be sent to those who are muted by the users. And, the additional catch is users can unmute these accounts anytime they want. However, users can see the posts from these muted accounts by visiting their profile page in addition to getting notified whenever they are tagged in posts and comments by muted users. Does anyone ask for it? While swilling through our database, we found out a tweet from former England cricketer Kevin Pietersen, with the words: " Is there any way you can MUTE people on Instagram? I really need to!" Is there any way you can MUTE people on Instagram? I really need to! ???? For applying the settings, the users can go through the profile that they wish to mute. The top right corner from where the block settings are applied is likely to have the mute button very soon. The options will include choosing between muting posts or stories. With this change, Instagram is going ahead to add to its effort to lessen the chance of bullying on the social media sites. 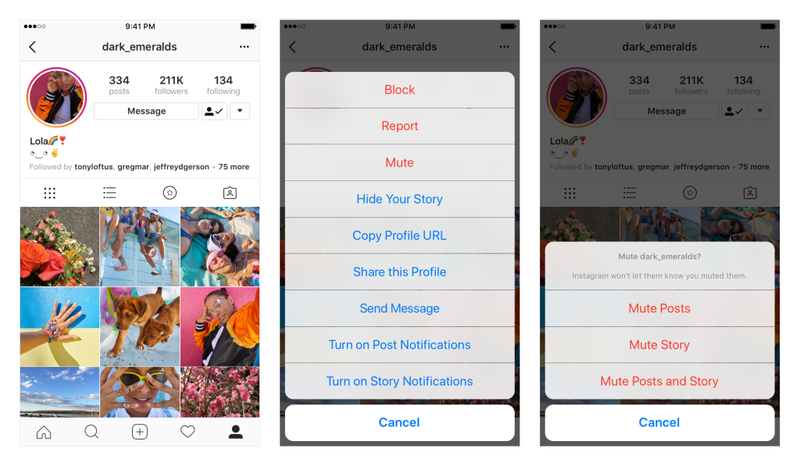 While users have had always the option to block an account on Instagram, muting is a step that helps users slow down notification from friends’ feed they do not like to see anymore. Plus, there will not be any consequences for the users that they may have to face after blocking an account on Image-based video sharing website. Of course, the border demographic is to give more control to the users. This is a way to prioritize accounts that users would like to see in his/her feed. This way the image-based video sharing website is also aiming at promoting the engagement on its website. When users would be presented with the content they love they will surely visit the site more frequently. This will additionally add up to the engagement that Instagram receives from the users. The feature is making users’ choice more prominent besides allowing a lot of control to them. Facebook has bought the anonymous polling app that recently went viral among the teens. Tbh, the teen-focused app lets the users conduct an anonymous online poll about themselves and their friends. Facebook said that it has bought the startup, however, the terms of deal and amount are undisclosed.